The PH- 1, Essential ’s first phone has received the Android Pie update on the same day as the Google Pixel range of smart-phones. To recall, Essential was the brainchild of Andy Rubin who is also referred to as the father of Android. 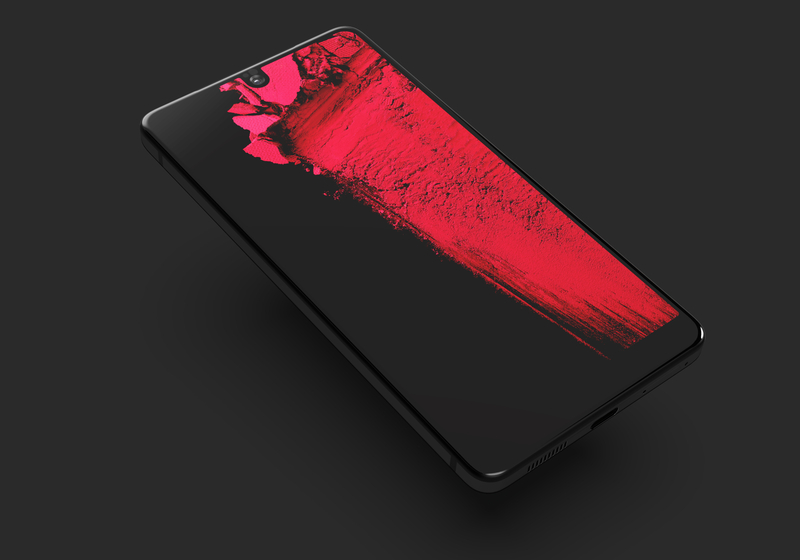 Essential released their first phone, the PH- 1 in May last year. The device was met with much acclaim for its design but was met with equal criticism for its lackluster camera performance. However what was much appreciated was the rate of software rollout from Essential. The PH- 1 was one of the first devices to get the Android Oreo update last year and by providing the update at the same day as Google, it seems Essential wants to live up to its reputation. At a time when Android updates reach after months or in some cases years also for third-party phones, Essential delivering the update on the same day as the Pixel lineup of devices is nothing short of an achievement. All of this comes at a time when the company is suffering from poor sales with rumors swirling in between that Andy Rubin was looking to sell it at one point. Essentials’ update rollout has made it clear, that having big pockets doesn’t guarantee better update delivery, rather the willingness to do so is required. In a blog post, Jean-Baptise Théou said that a lot of planning and dedication ahead of time made it possible. The Project Treble feature of Android Oreo also helped them as it separated the Vendor code from the Google Code, giving them greater flexibility and shipping the update quickly. Another reason behind this is the fact despite not carrying the Android One branding, Essential PH- 1 runs a stock version of Android OS. Essential PH- 1 was also one of the earliest devices to get the Android P as a part of the beta programme. Essentials’ update strategy is something that other companies should seek some lessons from. 19- year old tech enthusiast. Covers leaks, news, software updates related to some of the biggest and most prominent OEM's in the Android space.